We've won accreditation with a new landmark guarantee for consumers! At Pearl Frame Conservatories, we appreciate how much your home means to the quality of your life. 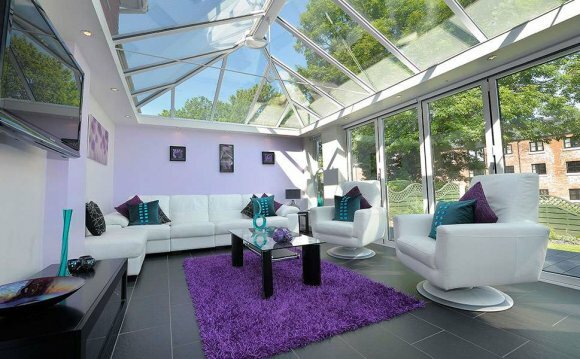 We offer high quality Conservatories in York, North Yorkshire, and we also understand how it can be a reflection of your personal style and taste. And we know that reliable, lasting quality is essential to meet those desires and needs. With Pearl Frame’s comprehensive range of doors, windows and conservatories, you can enjoy superior specifications and contemporary technology to maximise your comfort. Our bespoke design service allows you to express your individuality and our own team of expert installers ensures the finest level of craftsmanship. Check out our full range here on our website of pop in to our showroom. Whether you’re seeking energy efficient PVCu windows or a magnificent orangery built from specially engineered, virtually maintenance-free timber, Pearl Frame offers total manufacturing and material quality, combined with decades of technical expertise. We’re perfectly placed to improve your outlook in every sense.